Printable fact sheets with full color photos. Includes Black Widow, Yellow Garden Spider, Brown Recluse, Wolf Spider. Two spider tongue twisters on handwriting paper – modern manuscript. Two spider tongue twisters on handwriting paper – traditional manuscript. 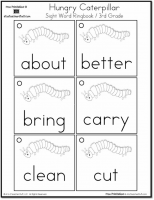 Simple sentences about spiders that can be used for guided reading or copied to a transparency and used for Guess the Covered Word. 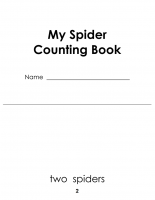 This book can be illustrated by the student so the number of spiders on the page matches the text. 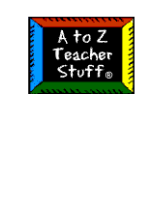 Use spider rubber stamps, spider stickers, or hand-drawn spiders to complete the book.